Building and launching a great website can provide unprecedented exposure and reach for your project or organization. The process, which can seem daunting initially, is distilled into the following three steps: choosing a website builder, selecting a domain and hosting provider, and creating the website itself. Follow our guide when you’re ready to learn how to make a website, and avoid any pitfalls along the way. Which Ecommerce website builder is best? That depends on what’s most important to you, but a look at some of the top options on the market can give you some insight in how to proceed. Transitioning your side-gig or part-time venture into a full-time business can be very risky, but equally rewarding. Even if you have been building your part-time chops for some time, there are a host of new challenges when diving in full time. How do you get more exposure for your website and make it bear fruit for your business? Let’s take a look at 10 steps you can take to help increase traffic and engagement. Digging through countless shopping carts and Ecommerce platforms can be overwhelming to say the least. Discover which is best for your needs. Does Squarespace deliver on the hype? We sought to answer this question by checking how it stacks up against the other leading website builders, such as our pick for best website builder, Wix​. You’ve taken the plunge and created your own website. Now you need great content for potential customers to find you and become actual customers. 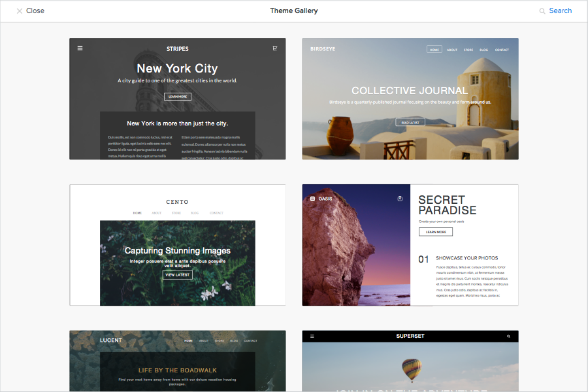 Weebly Templates: Which are Best for You? Weebly has about 100 themes on offer, all of which come with pre-designed layouts. All you need to do is pick the one you want to use, and you’re ready to customize it with your information. Technical SEO is the foundation of your website and can make or break where your site ranks with leading search engines. 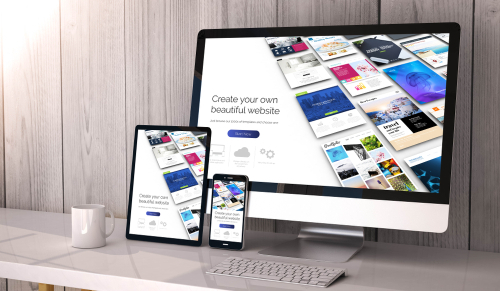 Whether you own a business, offer a service, have a portfolio to display, or simply want a platform to share your thoughts and ideas, Wix has a template for you. In fact, with over 600 templates to choose from, Wix has a template for just about anyone. SiteBuilder Pricing Plans: What Are Your Options? Weebly Pricing Plans: How Much Does it Cost to Build a Website? Look for relevant video tutorials or user guides. Follow the instructions in the wizard carefully. Make sure to gain skill and expertise by publishing several drafts. What Types of Websites are Available? 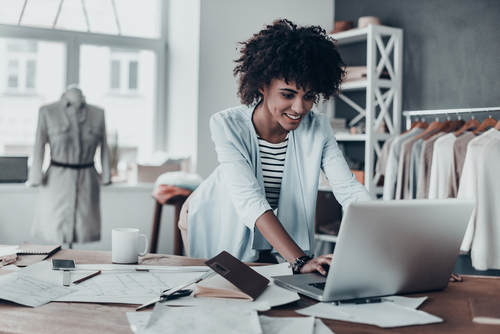 A user who’s creating an online storefront will need a website builder that's equipped for listing products, accepting secure credit card payments, and marketing to customers. BigCommerce is an example of a leading website builder designed specifically for ecommerce. For businesses that want to advertise their services but don't need to sell products online, it's important to shop around for a website builder that offers industry-specific templates. There are specialized themes for dental practices, accounting firms, chiropractors, freelance writers, and just about every other occupation under the sun. The trick is finding the best template for a particular enterprise. In this age of LinkedIn, more and more recruiters are forgoing the traditional "Help Wanted" process and instead scouring the internet for qualified job candidates. As a result, more professionals are creating websites for the sole purpose of highlighting their experience and abilities. A quality CV template will contain neatly arranged sections for experience, education, achievements, testimonials, and other noteworthy details. If a portfolio is part of the equation, the theme may include space for an artistic image gallery or links to relevant samples. Portfolio-only themes are popular among designers, photographers, and others who are just looking to showcase their work. This type of website might also be used by bands and DJs looking for gigs. Blogs are among the most common websites started by everyday people. It should come as no surprise. A blog is like a personal diary, and it's typically arranged with articles spanning from the top to the bottom of the page, starting with the most recent entry. Since these sites are so popular, almost every website builder has an expansive selection of blog themes. These sites might have a traditional newspaper layout with two to three columns for articles, or they might even consist of a simpler blog layout (as is popular with some entertainment news sites like TMZ). We've spoken at length about DIY (do-it-yourself) website builders, but we would be remiss if we didn't address the other popular option: DIFM​ (do-it-for-me). Some people would rather just let a professional handle all of their web design work, and that's completely understandable. Companies like Web.com offer DIFM services that cover the designs, photos, search engine submissions, and even marketing of a website. But is DIFM the best choice? It all depends on the user’s needs. Let's break it down. For anyone who’s struggling to choose the best option, there may actually be a happy medium. Some platforms have begun using artificial intelligence technologies to combine the best of DIY and DIFM. One example is Wix ADI. Sign up for the standard DIY package. Select the AI builder instead of the standard website builder. Answer a few questions about the site and its intended goals. The AI generates a complete website in seconds. Accept the layout as-is or request changes. Continue answering questions until the site looks perfect. Publish the site and then make ongoing edits at will. When choosing a website builder, many people make the mistake of just going for the cheapest and/or easiest option. Of course, there are plenty of suitable options that are both affordable and easy to use, but there are other factors that must be taken into account as well. To some extent, these factors may depend on the type of website that’s being built. 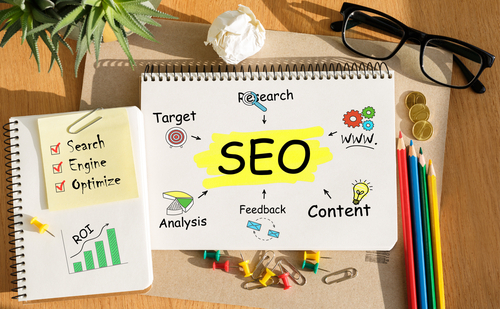 Search engine optimization tools: These are the tools that allow a website to climb the search engine rankings and get noticed online. At the very least, a website builder should have tools for creating XML sitemaps, generating title tags and meta descriptions, and establishing Google-friendly URLs. High-level security features: Hackers are becoming more aggressive and more sophisticated than ever, so it's essential to have a secure website. A website builder should offer SSL certificates, malware protection, and round-the-clock server monitoring. 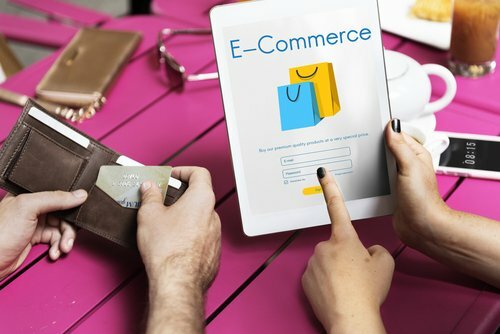 Online store owners should only work with ecommerce platforms that are PCI-DSS compliant, and larger businesses should consider choosing a website builder that offers dedicated servers. Professional-grade templates: When it comes to templates, not all website builders are created equal. Some offer thousands of templates while others offer fewer than a dozen. In addition to quantity, it's important to look at quality. A platform may have 10,000 themes available, but they won’t be of much benefit if they all look cheaply designed. When deciding on a website builder, take some time to look at the templates and themes. Specifically, compare themes by industry or website type. Affordable hosting packages: Most website builder plans will come bundled with hosting, but there are still a few companies that charge extra for this service. Make sure to pay attention to what's included, and choose a plan that offers adequate hosting at a reasonable rate. For anyone who’s just looking to start a blog, it may be perfectly reasonable to go with a budget package that offers 500MB of storage and 1GB of monthly bandwidth. For a site that needs to accommodate thousands of monthly visitors, though, it’s best to find a package that offers unlimited hosting and bandwidth. Ecommerce capabilities: This only applies to those who wish to sell products online. We've touched on the importance of choosing a website builder with payment capabilities, but it actually goes a bit deeper than that. 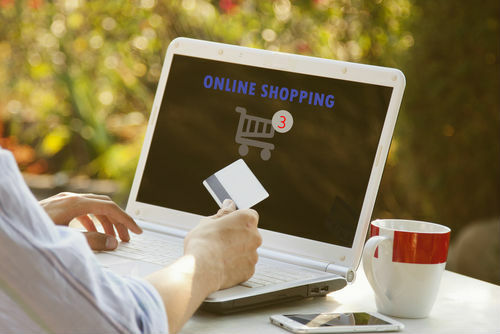 Depending on the size of the store and the goals of the business, the user may need to ensure that their website builder allows for the sale of unlimited products (not all of them do). Also, look for ecommerce website builders with no transaction fees. Marketing tools: While we're on the subject of ecommerce, an online store owner should have access to advanced marketing tools for the purpose of maximizing sales. These tools may include featured product carousels, recommended/similar product lists, best-sellers, and expedited checkout, just to name a few. An app store: Just like any smartphone, many website builders come equipped with their own app store. 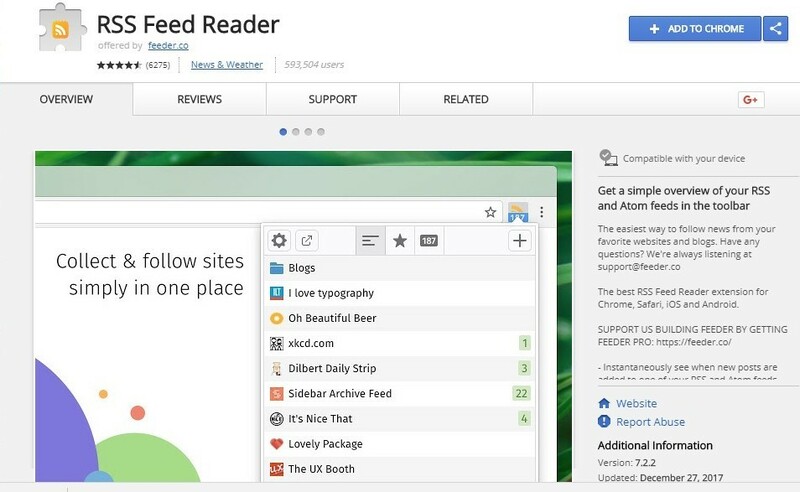 For website owners who are serious about customization, this feature is essential. A good app market will contain hundreds of extensions covering every need from marketing to design to shipping. Want to learn more about website-building platforms and top web-hosting options? Check out some reviews of the top web building companies. Designed to help users make confident decisions online, this website contains information about a wide range of products and services. Certain details, including but not limited to prices and special offers, are provided to us directly from our partners and are dynamic and subject to change at any time without prior notice. Though based on meticulous research, the information we share does not constitute legal or professional advice or forecast, and should not be treated as such. Reproduction in whole or in part is strictly prohibited.